Classic itinerary based on our long-term experience - the best solution to discover the basic places of the lake for a reasonable price. 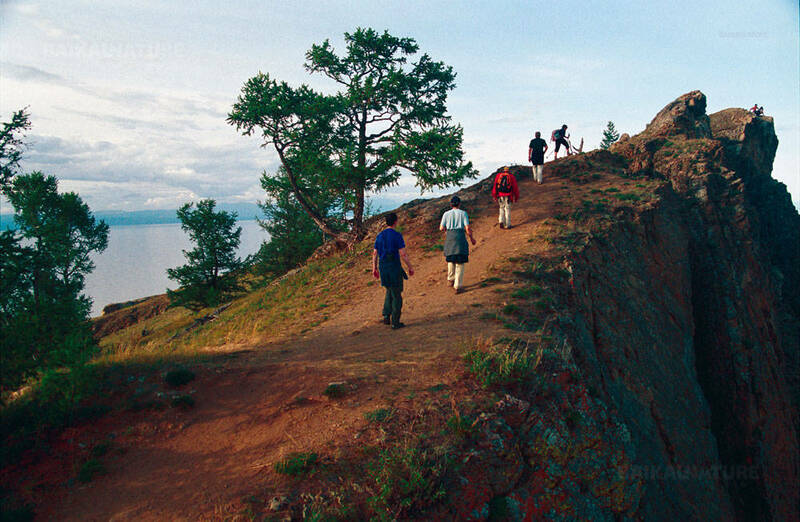 It includes visit of the southernmost point of lake Baikal, crossing of the lake by private boat, visit to Listvyanka village, cruising along the western coast, and of course visit to Olkhon Island, compulsory point of the travel. 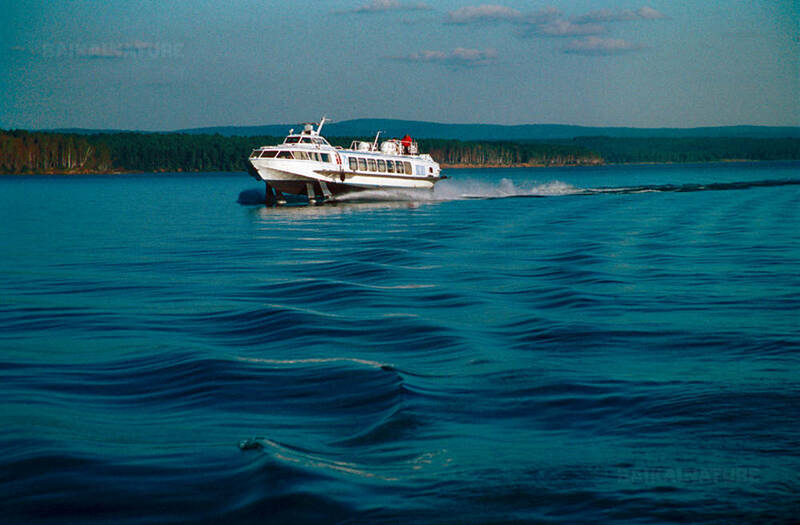 The trip provides with different means of transport: bus, hydrofoil, private boat, 4x4 and walks. 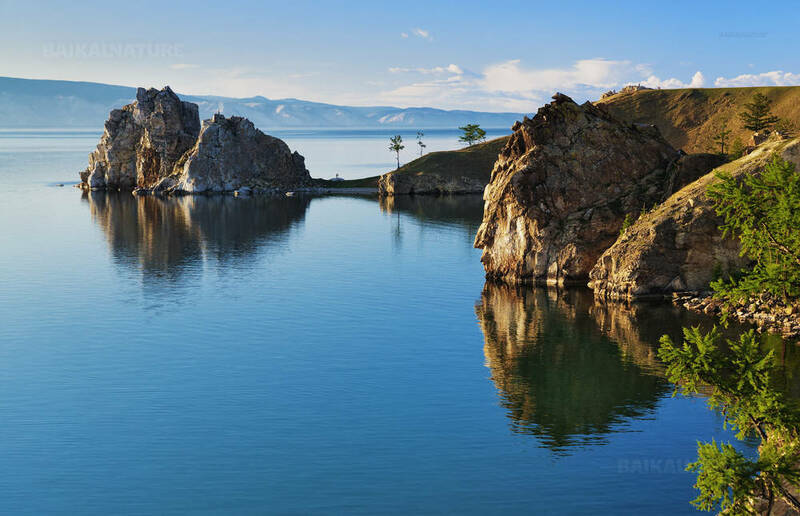 You will discover the beauty of majestic Baikal nature, learn about history and culture of the region and also cross the half of the lake by boat! 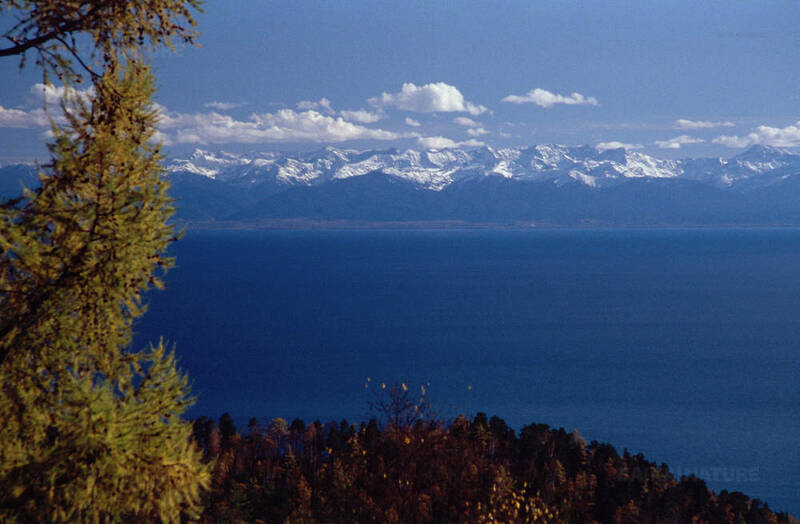 This tour is also a good opportunity for those who travel on Trans-Siberian and do not want to leave Lake Baikal through the train window: the best stop during crossing of Russia. 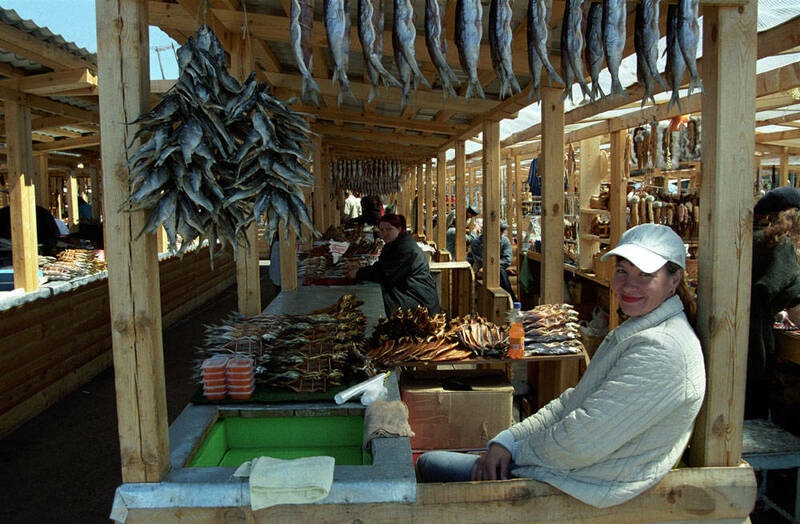 This day you can have a rest on the lake Baikal shore, taste the delicious local cuisine, visit the Baikal museum, go to the nerpenarium (seal park show) or take a boat excursion (extra charges). 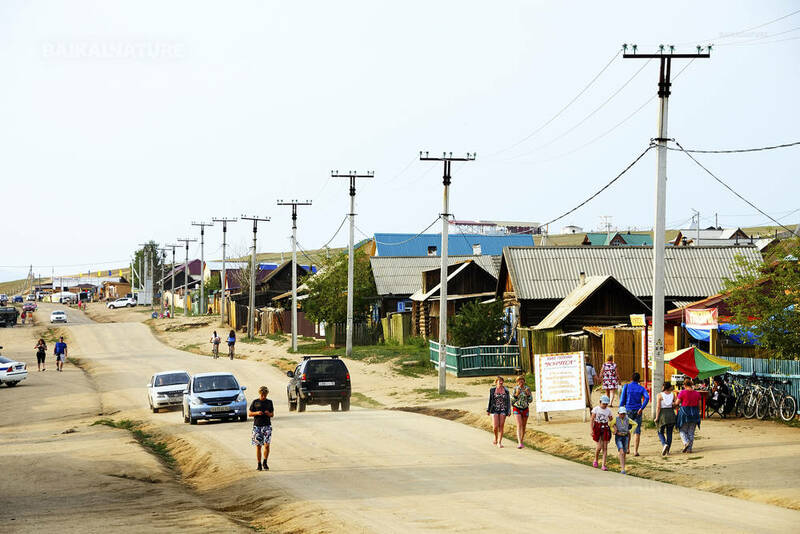 Accommodation at the resort "Samita"
Optionally this day: - Excursion to the south part of the island (During this excursion by 4x4 you will visit the Khorgoy peninsula, the Horin-Irgi (Head of Mare) cape and the lake Khankho); - Excursion "Buryats village" (acquaintance with the Buryat culture, national dishes tasting and folkloric concert); - Horse riding (about 3 hours); - Cruise (for the whole or in the evening). En route we will stop for the lunch in the cafe (payment on site in cash). For children we offer special discount: - under the age of 5 (without a separate bed in hotels) - 25% - 5-12 years (separate bed in the room with parents) - 10% If you have more then 1 child, we will propose to you special discounts. The price includes breakfast on Day 2- 6 and dinner on Day 1, 3-5. Single supplement – 7 600 RUB / pers. We can switch the category of rooms or accommodation according to your request. Please contact us before your departure.